This shampoo and conditioner for thinning hair will be a game changer. There are a number of things that you can do to make your hair thicker. Opting for a layered haircut, learning to tease your crown and using the right volumizing styling products will all give the illusion that your hair is thicker than it actually is. If any of these methods aren’t for you, or you’re looking for even more ways to add volume to your strands then you’ll want to check out the best shampoo for thinning hair to give your hair a boost right in your shower! 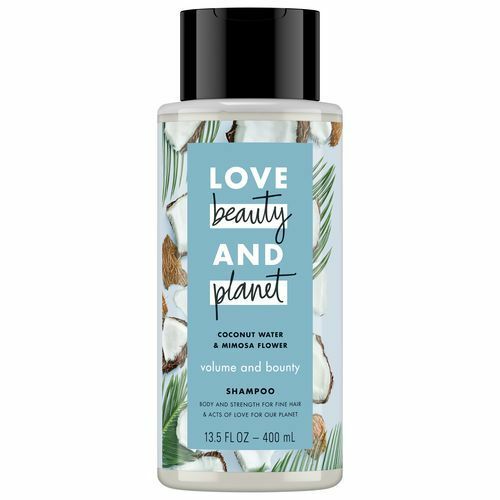 Today, we’re introducing you to one awesome shampoo (and conditioner) duo that takes the cake as one of the best hair products for thinning hair. Ready for a lift? Keep reading to discover more about the best shampoo for thinning hair. The best of the best shampoo thinning hair options. Whenever someone comes to me for help with their particular hair woes, the first question I ask them is what shampoo and conditioner they’re using. I like to start with the basics when it comes to hair care, and also like to make sure that they’re using a duo designed to deliver the effects they’re after. While a larger conversation about the best hair products for thinning hair might be in order, I like to start at square one. Hair thinning products can have a positive effect on your strands in general, but a great hair routine for thin hair starts with the best shampoos for thinning hair. Simple enough, right? 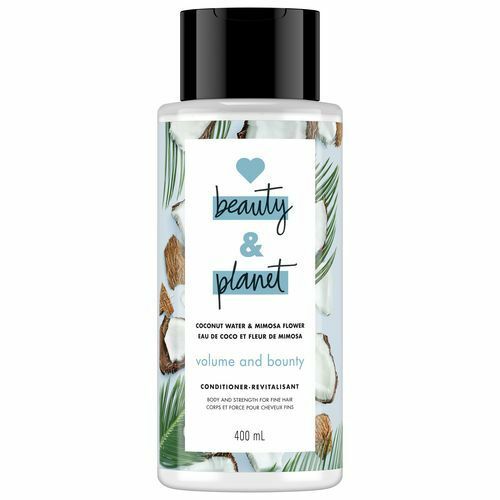 When asked about the best shampoo and conditioner for thinning hair I always suggest a volumizing system like Love Beauty & Planet Volume and Bounty Coconut Water & Mimosa Flower Shampoo and Conditioner. This is a great shampoo for thinning hair because of its volumizing properties it won’t weigh the hair down. The formula lightly moisturizes and leaves your hair strong and volumized. Confused? Allow me to explain. The best shampoo for thinning hair and hair loss will add volume to your roots to give the illusion of thicker and fuller strands. There are a number of options as far as shampoos for thinning hair go. However, this duo is one of our particular favorites. This system polishes your strands without weighing them down. So, to answer the question, “What is the best shampoo for thinning hair?” we suggest this system. After all, the best shampoo thinning hair option should volumize your hair without weighing it down. 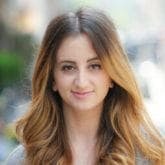 Find out the best volumizing conditioner for you!